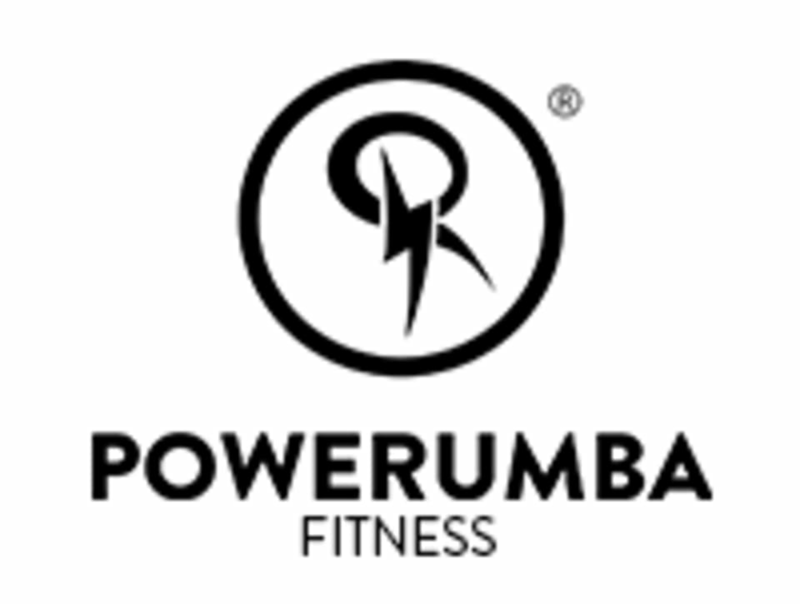 Powerumba is a fitness dance methodology focused on the essence and steps of various musical genres including salsa, reggaeton, merengue, samba, bachata, cumbia, soca and more. The methodology of Powerumba allows one to start from the very basic steps of each genre and transition to more complex choreographies. The main objective of this class is to improve the person’s physical and coordinative conditions through dance and simultaneously increase the cardiovascular capacity by working on different heart rate zones. This class helps you relieve stress, burn fat, relax and tone muscles, improves self-esteem and increases the level serotonin in the brain which helps you feel happy and stay in a good mood. There are no upcoming “POWERUMBA” classes on this day. This instructor wasn’t my style. Everyone else liked him. He was for a more senior crowd. The class was great if you knew the steps already. Teacher didn’t teach new people in the class. Seems like there should be a class just to learn the steps. While I had a hard time keeping up with some of the steps, I had a great time! Kept moving and sweat a lot. Thank you for your feedback! Keep it up, you'll be surprised how you will be dominating every move in no time! You got this! It was great having you, looking forward to see you again soon! Fast paced dance class that really gets the heartrate up! Thank you for your review! Our instructors strive to make every experience an amazing one. We are committed to make you feel good, satisfied and healthy. Looking forward to have you again!